Proudly serving Hereford and surrounding areas for many years. 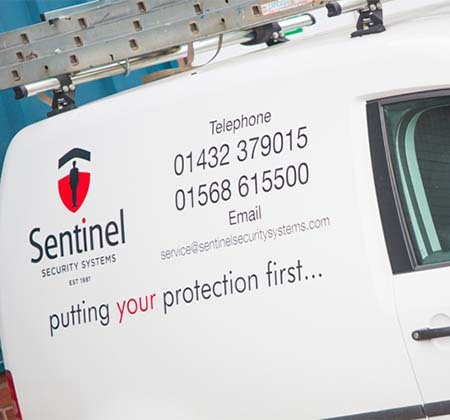 Founded more than a quarter of a century ago, Sentinel Security Systems are dedicated to excellence when it comes customer service and the highest quality of workmanship. 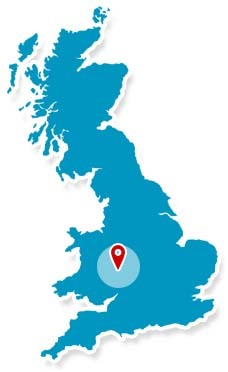 Working across the Welsh Marches, Sentinel Security Systems specialise in security and fire systems for domestic, commercial, and industrial customers. With NSI NACOSS Gold accreditation, Sentinel Security Systems can install and maintain CCTV systems, intruder alarms, burglar alarms, access control systems, intercom systems, remote monitoring, traffic management systems, fire alarms and fire suppression systems that are recognised by the insurance industry, as well as safes and emergency lighting systems.